The Mettler Toledo XSE 205DU analytical balance has dual range capacity of 81g/220g and a dual readability of 0.01mg/0.1mg. 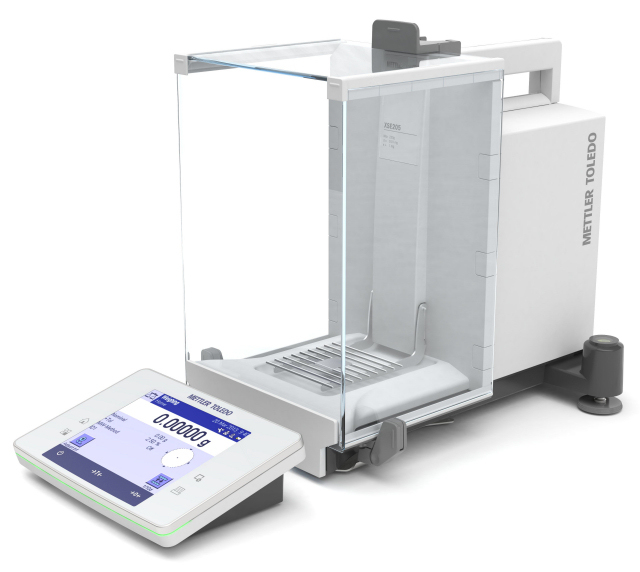 Part of the XSE series of Mettler's Excellence line of balances, it features the unparalleled weighing performance of the Excellence line without the cost of the XPE series balances. Notable features include the status light which gives immediate feedback on the error state of the balance and the newly improved SmartGrid weighing pan. 86 x 73 mm / 3.07 x 2.87"